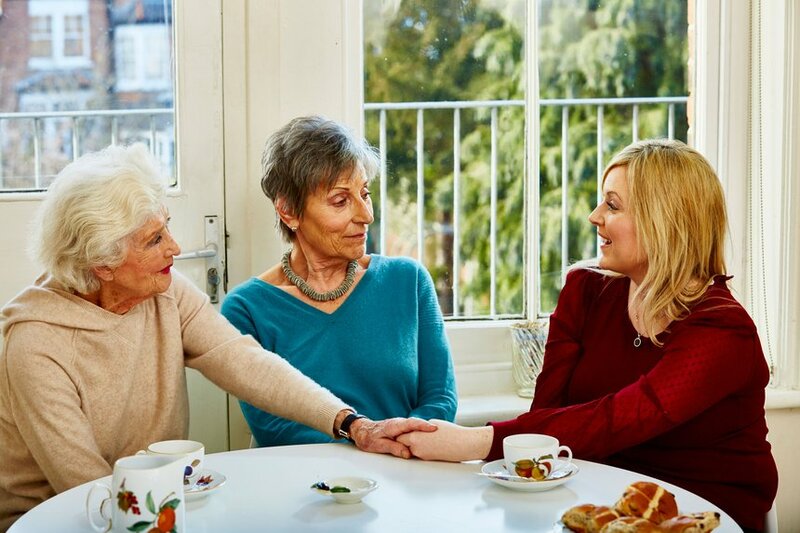 Ovarian Cancer Action is pleased to support the ALDO project; a pilot launched by The UCLH Cancer Collaborative, which aims to establish whether ovarian cancer screening can be feasible and cost-effective on the NHS for women with BRCA1 and BRCA2 mutations. Women in the general population have around a 2% risk of developing ovarian cancer in their life, whereas for a woman with a BRCA1 or BRCA2 mutation, this risk is increased to up to 60%. At the moment there is no screening programme available for any women, and the most effective way for high-risk women to reduce their risk is to have their ovaries and fallopian tubes removed between the ages of 35 and 45 (the recommended age depends on their particular mutation). This puts a woman into immediate menopause, which can have long-term health implications, including osteoporosis and heart disease. Women are therefore faced with a difficult decision to balance these risks and choose the timing of their surgery. The ALDO project, which stands for “Avoiding Late Diagnosis of Ovarian Cancer”, will aim to recruit 2000 women across the UK and will use Abcodia’s ROCA test every 4 months to detect ovarian cancer amongst BRCA mutation carriers before they have any symptoms. This involves a simple blood test which can be done by their own local GP team and uses an algorithm to assess changes in the level of a protein called CA125 in the blood. If required, women will then be called to a participating centre for any follow-up investigations. Mr Adam Rosenthal, Consultant Gynaecologist and Clinical Director for the ALDO project explains: “This pilot project will be the first time that an ovarian cancer surveillance service is piloted in the NHS, and the hope is that this will become standard practice for a woman with a faulty BRCA gene in the not too distant future. Over the past few months, thousands of you have signed and shared the petition to the UK Government to fund a national clinical audit for ovarian cancer. Thanks to you, the petition has now reached 10,000 signatures, meaning we can expect a government response in due course. Help us campaign for change by becoming a Voice. Click here to find out what action you can take.